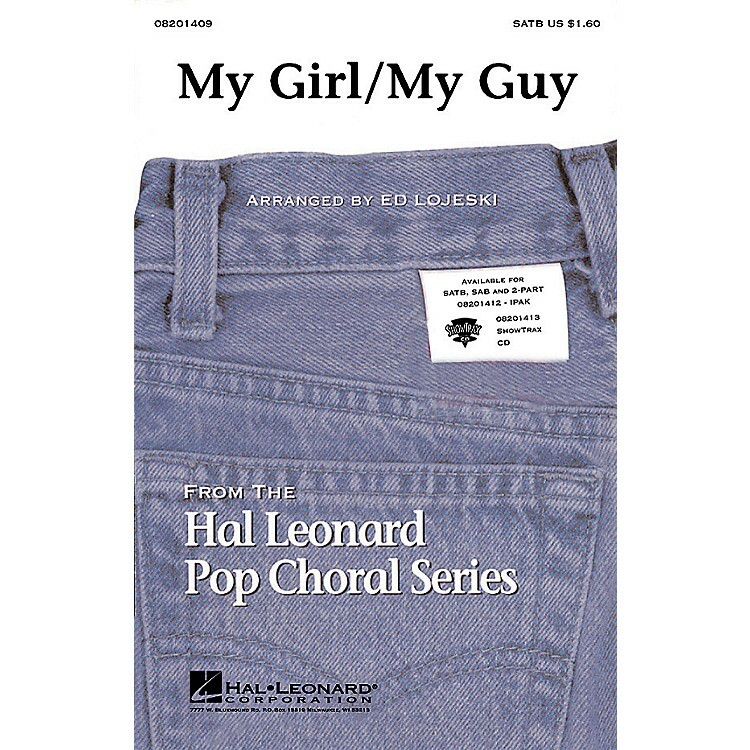 Two #1 hits (My Girl in 1965 by the Temptations and My Guy in 1964 by Mary Wells) are inventively combined by Ed Lojeski in a seamless guy-girl showcase for pop and show choirs.Available separately: SATB, SAB, 2-Part, IPakC and ShowTrax CD. Time approx. 4:15.